Explore the latest colours and trends with our Colour Trends 2018 brochure, or find one at your nearest Jotun store. Today, perhaps more than ever, we seek to create a sense of harmony in our homes. A safe, comforting space to retreat to when we need to rest and rejuvenate. Style your home with contrasts, or create a seamless colour journey through a single family of shades. After all, it’s your life. Make sure you live it in your colours. Choosing the right colours for your home can be a challenging and time-consuming task. 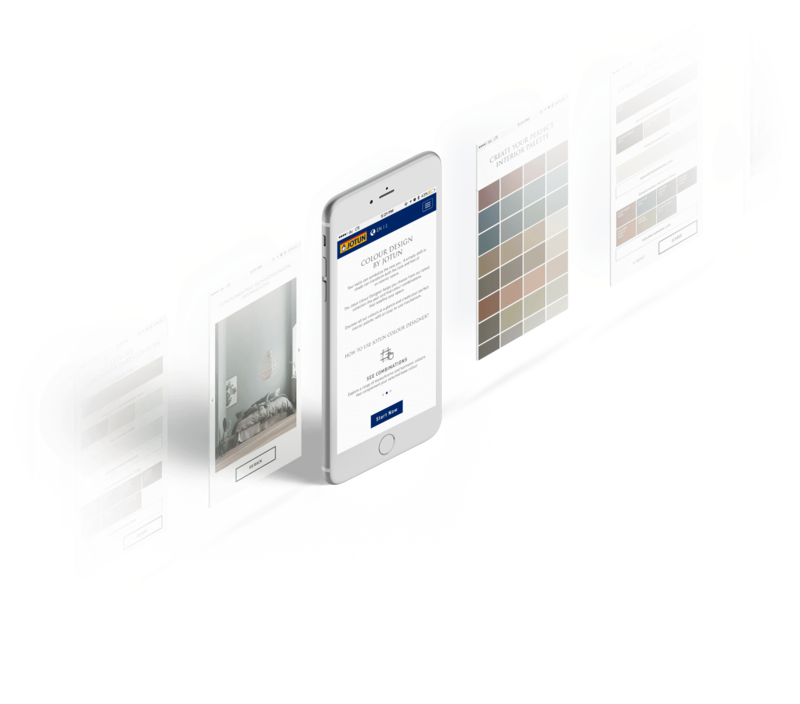 Our all-new Colour Design app simplifies the process for you in a few easy steps, letting you experiment with paint colours like never before.